(1) One-Stop Volunteer Shop — We will have 45+ nonprofits available with opportunities to get involved and support local causes. Visit with a variety of organizations, get familiar with what they are doing in the community and where help is needed. (2) Valuable Experience — Volunteering is a chance to learn something new and stretch your skill set. You may want to test the waters before a career change or inspire a new passion. Volunteering can also make you a stronger leader and build your network. Serve KC - The Sherwood Autism Center Needs Your Help to Move Classrooms! 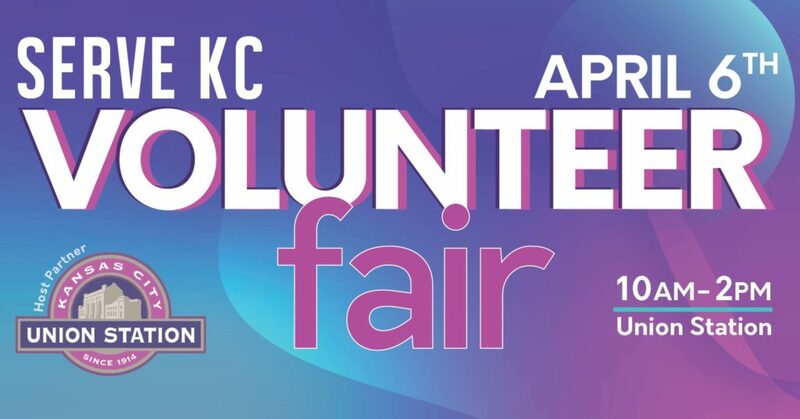 Serve KC - Help make baby bottoms happy! Happy Holidays from Serve KC!